Data Security! Is your firm safe? The world we live in today can obviously be a scary one on many levels. 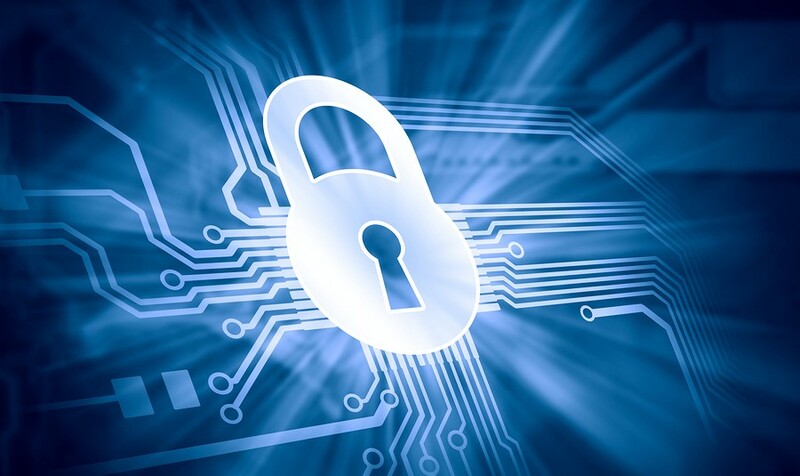 One topic we discuss with our customers on a regular basis is data security. That term can mean so many things and effect you and your company in countless area’s of technology. To discuss this topic and to give it justice I would need to right a five hundred page book, since I am not a professional writer I will highlight the key area’s you need to focus on. #1 POLICY – Your firm should have a data acceptable use policy. This would include who can see, touch and have access to your data. This should cover office workers as well as the mobile workforce that will also include mobile devices that have access to sensitive company data. All company employees should read, sign and recognize this policy and follow the directives set by the corporate officers. #2 SECURITY – The data that is stored on company servers should have security access controls in place that protects data from being accessed by outside hackers. This usually means having firewalls, up to date security patches and software and to regularly test the security of your devices in place that protects your network. #3 PASSWORDS – This topic is usually the one that causes the most internal discussions and blow back from employees. This however is the most important topic of them all. You need to have complex passwords that are changed every 90 days and stick to it. Most data breaches from outside sources are due to weak passwords. #4 MOBILE USES – Mobile users should have a secure method on how to access data along with having the laptops they use encrypted with a program like bit locker or secure doc. Either way end users should not be allowed to run around with data on their laptops without encryption. #5 MOBILE DEVICES – All mobile devices should have policies that allow the IT department to manage the phone remotely and wipe all data if the device is stolen or is in the hands of a terminated employee. Obviously these are all standard practices that should be followed however this is just the tip of the iceberg but a good place to start. Why your company should conduct email phishing vulnerability test? Why security penetration testing is important for your company? What Are Managed It Services And How Do They Work? We are a new company that was looking for a remote IT support company to work with. There were not many options locally and the search was on the back burner, until two computers went down with network related issues. I called the local companies but there were no technicians available for 2 weeks. I searched online and came across TBS. When I called the phone number, my call was answered immediately by a real person. I spoke with John Meyer who understood our emergency and set us up immediately in the system to create tickets. Within a few minutes he had the technician Ian remote logged into our computers and fixed the entire issue shortly there after. I will be using TBS moving forward and feel extremely confident they can take care of our network related needs for the future. It is very important being in the aviation field to answer, listen and resolve a customers needs. All were accomplished with extreme professionalism by TBS. Hats off to their team and thank you for your excellent service!